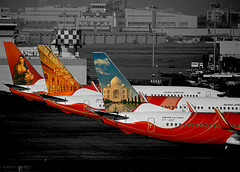 What are your analysis for Indian aviation for the year 2008. Please post. Hey avi, had this discussion some time back. Check it , some really cool replies. However we can continue with this thread no issues.